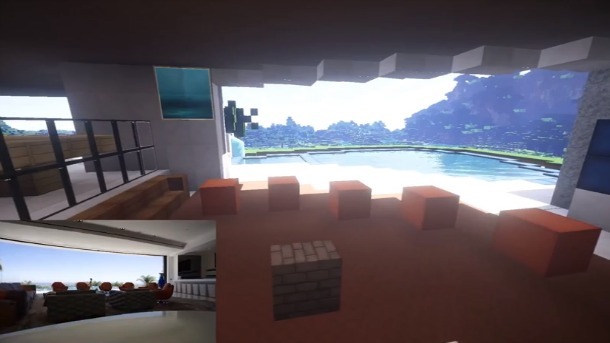 Notch now owns a $70 million Beverly Hills mansion, but we bet he’d rather live in this swank Minecraft recreation of the property…or maybe not. We can’t say what he’d really like. Last week, Minecraft creator Notch bought a $70 million Beverly Hills mansion before Jay-Z and Beyonce could snag the property. We all stared in awe at the extravagance, but now we can stare at awe at this Minecraft recreation of the home. Notch's life has started to come full circle; pretty soon his entire life will be inside the matrix.